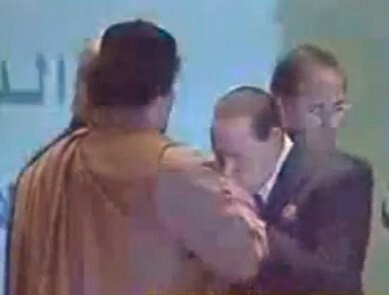 Nor did he kiss the Leader's hand, as Italy's Prime Minister Silvio Berlusconi did in March 2010. Did the "Innocence of Muslims" Video Play a Role in the Benghazi Attack? 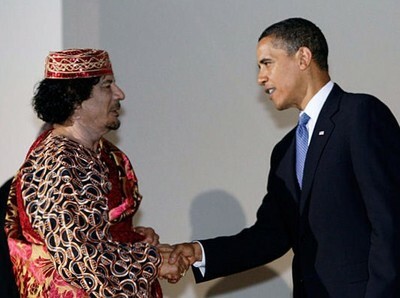 What's the Goal in Libya?